Anyone love Japanese curry like I do? Today I would like to introduce a Japanese cuisine which serve edible Japanese curry dish to you guys. 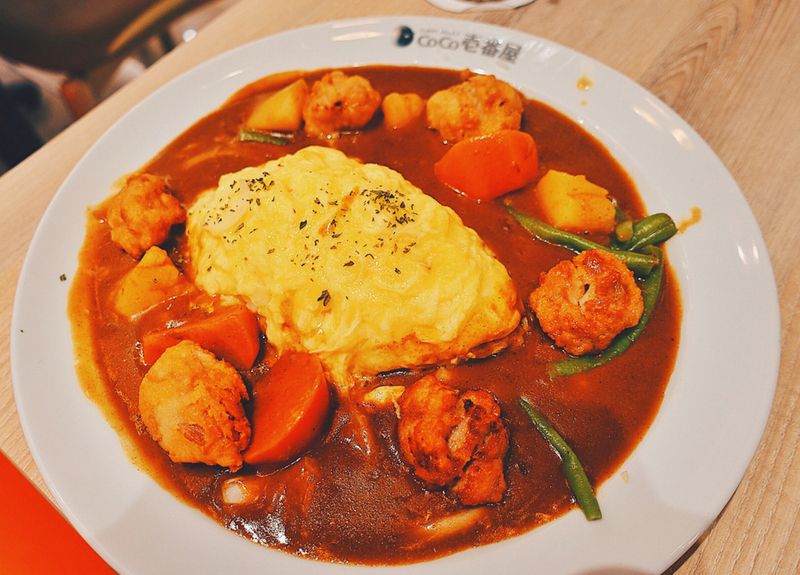 CoCo ICHIBANYA is the famous curry house from Japan with 30 years experience in Japanese food business. It boasts varieties of Japanese Curry with unique and creative style along with the best quality ingredient to make tasty curry. Diners can choose their rice portion, either less or more, and even the spiciness of the curry! Hi guys, it has been 3 months since I blog about food. Did you guys miss my food post? My bff - Sylvia's birthday is on end of June. However, both of us are busy with our schedule and raya time is falling in this month. Therefore, we had celebrated one month before. I know right, it was too early. Lol. Every year, we celebrate each other birthday in a simple way. We always prefer a simple meal as a birthday celebration. A huge birthday party is not our thing. When I ask Sylvia to choose a place for her birthday meal, she had chosen Pulp by Papa Palheta @ Bangsar. Summer is coming and we need a hot body to show off! Lol. I'm just kidding. 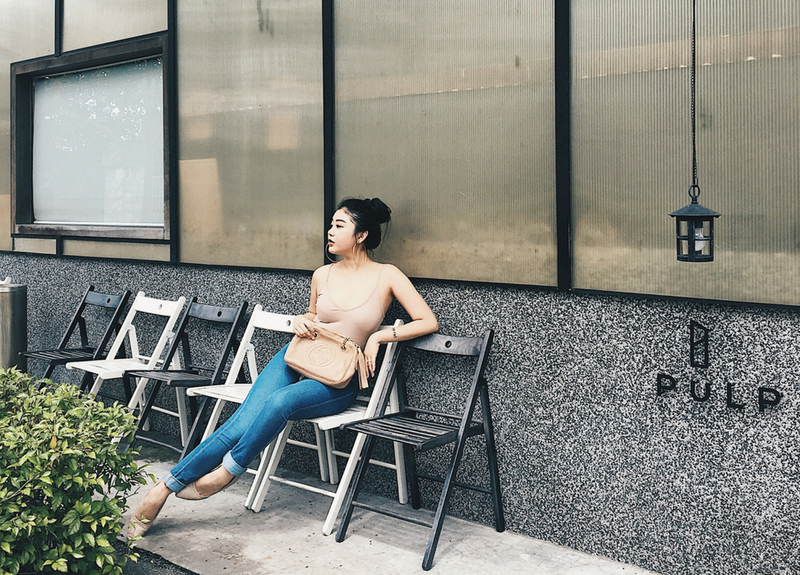 I know there is whole year summer time in Malaysia. But if you're going to the beach for your summer holiday, we all need a super-hot body, right? But how can we achieve a fit body in a healthy way? Well, you should give it a try on Seamless Hotpants from Soft Snug.